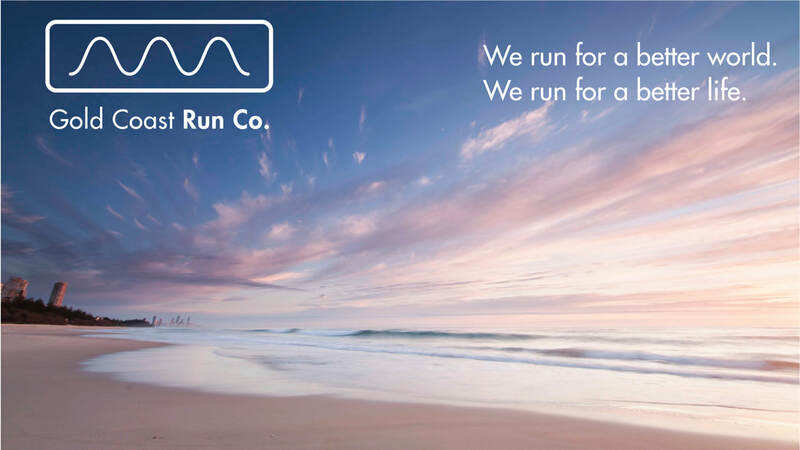 What is Gold Coast Run Co? Gold Coast Run Co is a community of people set up around running. Primarily, we consist of a variety of running groups which caters for runners of all abilities/ages, we offer running centered training camps/overseas tours and collectively we work on service projects at home and abroad. Our core aim is to help people lead happier, healthier lives through running and we also aim to help people less fortunate than ourselves. We have 4 running squads. They are the Whippets (Primary School students), Junior Squad (12-18 Year olds), the Main Beach/Burleigh Run Clubs (recreational runners of all ages) and a High Performance Squad (elite level runners). Whether you are a beginner and take part in the occasional Parkrun, a seasoned runner who enjoys competing in events like the Gold Coast Marathon, compete in Cross Country competitions or if you are targeting more serious track running events like the 800m / 1500m / 3000m at a National or International level, we have the running coaches here on the Gold Coast and the squads that can get you there. From a service point of view, we are keen for all members of the Gold Coast Run Co community to get involved in our service projects, to give back and to help make the world a better place to be! If this interests you, we think you are in the right place! Running on the Gold Coast? Come join us!